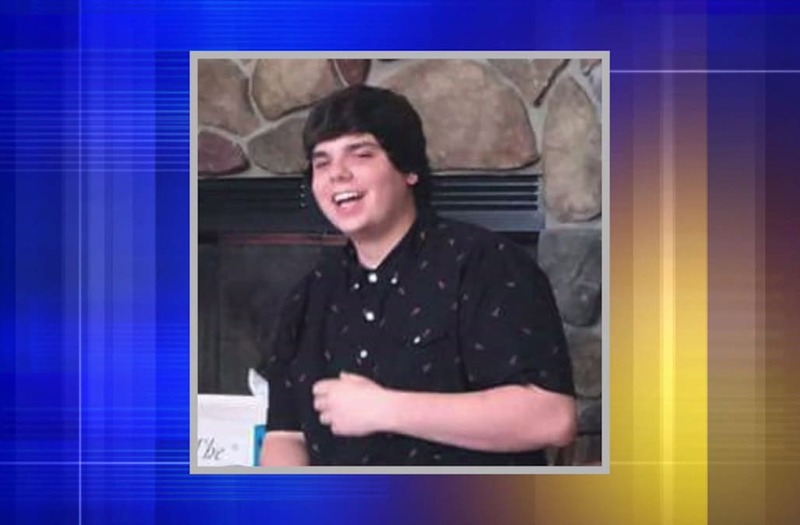 TOWN OF DOVER (WITI) -- Officials from the Racine County Sheriff’s Office said Wednesday, September 20th they were conducting a death investigation in the area of Deer Meadow Drive and Felicia Run in the Town of Dover. The body of 15-year-old Austin Sanders, a sophomore at Union Grove High School, was recovered from a small residential pond in the neighborhood. A 911 call from Sanders' father was made shortly after 11:00 a.m. on Wednesday. Once Racine County deputies arrived on the scene, they immediately began life-saving efforts. But Sanders was pronounced deceased at the scene. Racine County Sheriff Christopher Schmaling told reporters in a news conference that the death is not suspicious in nature, but his investigators were not ruling anything out at this time. The mother of a 15-year-old Wisconsin boy who was found dead in a pond near his home has been arrested. Union Grove High School has agreed to set up bereavement counseling for students that need it. Meanwhile, Pauline Sanders, Austin's mother, was arrested on Wednesday for bail jumping and a drug charge. Sheriff Schmaling said she is cooperating with her son's case. Sheriff Schmaling said when there is more information to release on this case, he will do so promptly.